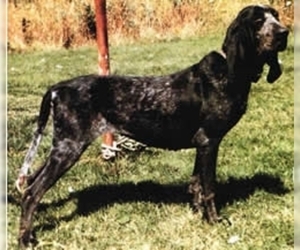 Overview: The Austrian Black and Tan Hound is a hunting dog from the mountains of Austria. 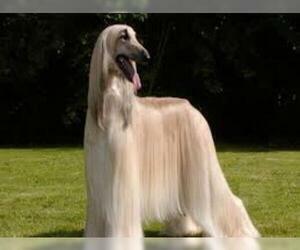 The breed is very rare outside its home country. Coat: Smooth, close fitting, dense, full, resilient with silky, sheen, approximately 1" long. 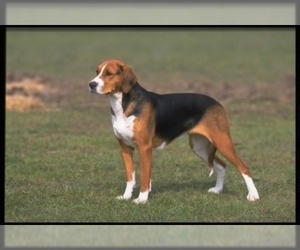 Character: The Austrian Black and Tan Hound is clever and has a good temperament. Temperament: The Austrian Black and Tan Hound gets along well with children and other dogs, when socialized properly. 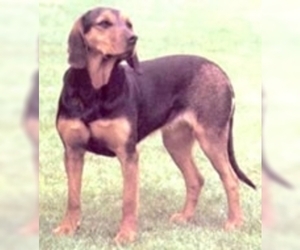 Training: The Austrian Black and Tan Hound responds well to gentle, consistent training. 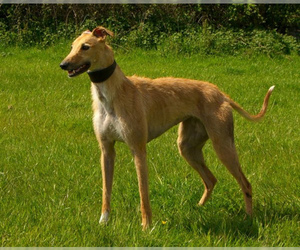 Activity: This breed needs plenty of room to run and regular exercise.